Aidan has a passion for technology and an intuitive talent for solving problems. 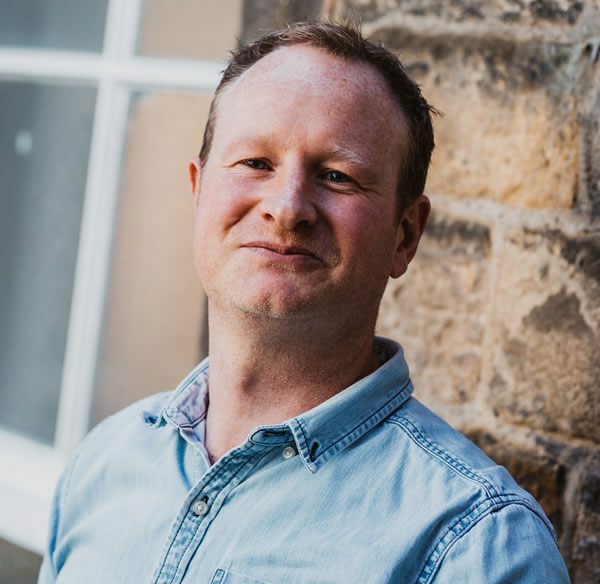 Prior to joining Hotfoot as Technical Director, Aidan worked for a leading design agency in Manchester and operated as an independent web developer for a range of different clients. Aidan joined Hotfoot in 2008 and became a Partner in 2012. I worked in a shop selling outdoor equipment on a Saturday morning, my job was to get cave hire equipment ready, I also sometimes worked in their climbing wall. Oasis - (What’s the Story) Morning Glory. Dune, classic science fiction! Written very well. I couldn’t pick one but I went to a mind blowing exhibition by Raqib Shaw a while ago, intricate and surreal. The Google Art Project website, it’s that type of thing the web was invented for. Too many to chose but Inception, Casino and Boyhood are amongst my favourites.